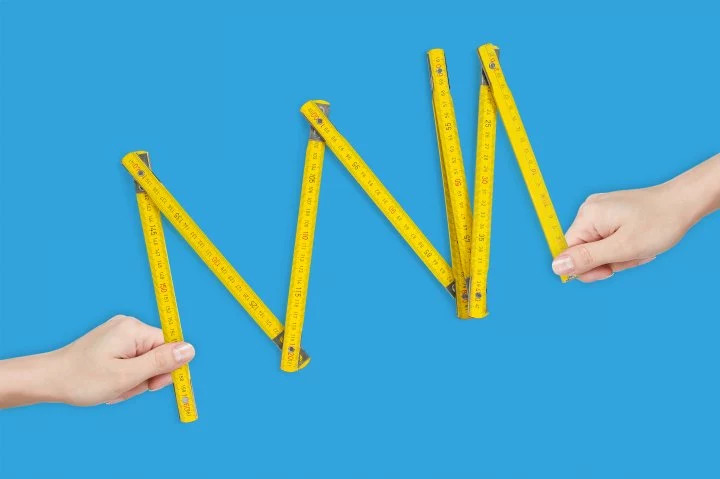 Annuities remove worries about stock market moves and the economy's current condition and keep paying you no matter what is going on in the economy. A deferred annuity can also be smart, starting to pay you at a future point, such as when you turn a certain age. 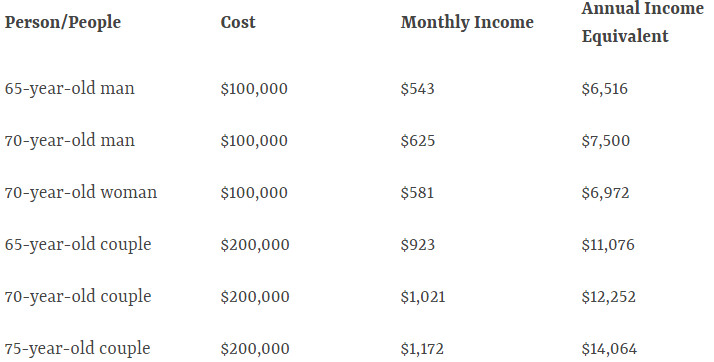 A 60-year-old man, for example, might spend $100,000 for an annuity that will start paying him $957 per month for the rest of his life beginning at age 70. 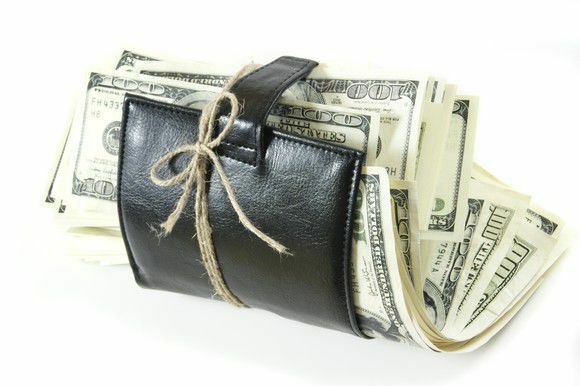 Deferred annuities are a good way to avoid running out of money late in life. 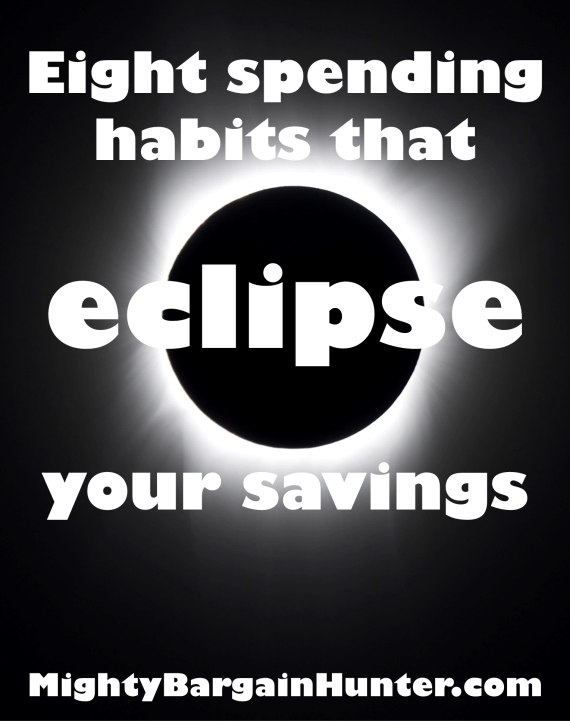 Poor spending habits can snuff out your savings, just like the moon snuffs out the sun in a solar eclipse. The sun comes back out, but will your savings? Today many of us in the US got a celestial treat: the first total solar eclipse in nearly a century. At the place where I work there is a high concentration of technical people, so we were all geeking out outside and enjoying the show, complete with pinhole cameras, polarizing sheets, colanders, and eclipse glasses. Just like the moon covers up the light of the sun, poor spending habits can cover up your savings, and then some. Spending less than you earn is what responsible personal finance boils down to. Nothing else is sustainable in the long run. Lavish, over-the-top weddings. Having gone through a wedding myself, I fully understand the desire to have a great day. It should be an once-in-a-lifetime event (kind of like a really good solar eclipse). At the end of it all, though, you'll be just as completely married after a $3,000 wedding as you will after a $50,000 wedding. The only difference is the bill. And if it comes with a five-figure credit card debt afterwards — well, the honeymoon will be over more quickly than you realize. Opt for a budget wedding and you'll be happy you did (and your guests probably won't think any less of you, either). Buying as much house as the bank will approve you for. When I was getting our loan approval for our current house, I was flabbergasted by how much they would lend me. If I remember, it was an amount that would result in a mortgage payment of nearly half of my take-home pay. That was way, way too much for me! But … the banks know that you'll move mountains to make that mortgage payment, so they don't really care too much if you are strained financially by it. Our mortgage payment is something more like 15% of our take-home pay. The less the better! Eating out all the time. Eating out once in a while for special occasions is a nice treat, but when it's one or two meals a day, every day of the week, it takes its toll on your bank account. Learn some simple meals that you can make yourself (here's my favorite soup for starters). Mountains of credit card debt. I get it: Sometimes credit card debt is unavoidable. Stuff happens beyond people's control: a serious accident, or a serious illness, or both. But a lot of it is completely and utterly avoidable with some good spending habits and some self-restraint. Simply don't buy stuff that you can't afford. Crazy-expensive vacations. Though it's unwise to cheap out too much on a vacation, it's equally unwise to vacation beyond your means. The vacation hangover is usually bad enough without a giant bill or humongous credit card balance to pay off. Expensive toys with lots of maintenance. Think boat (which is an acronym for Bring on another Thousand), or a swimming pool, or a vacation home, or a time share. These toys have a lot of fees and maintenance costs that are ongoing; buying the toy is just the down payment.